Majesty features a newly upgraded UI and a larger colorful TFT screen to give you an unprecedented interactive experience. 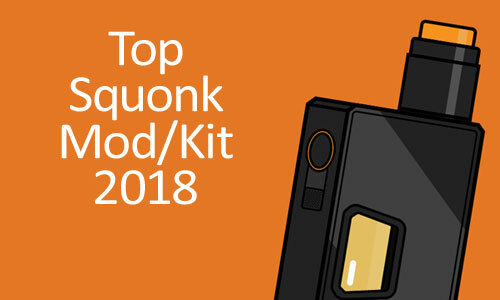 Combining with powerful TFV8 X-Baby Tank makes Majesty a perfect kit. Buy Majesty for Cheap. 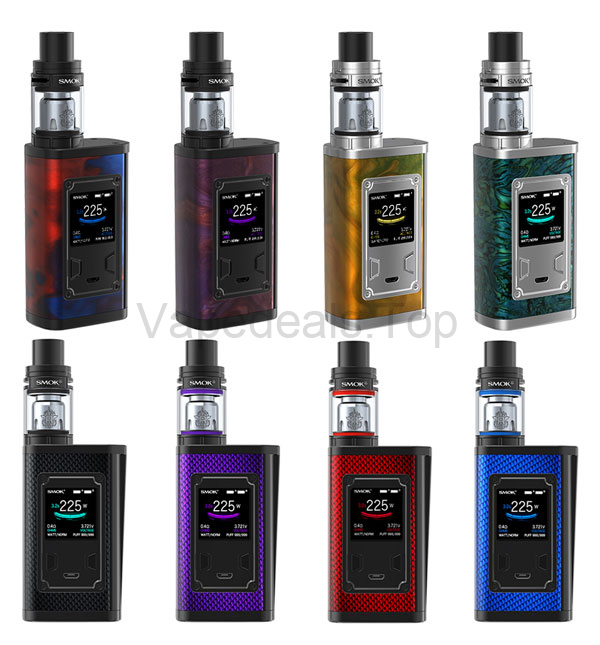 The Majesty 225W TC Box Mod has been designed to integrate all of company's most cutting-edge technology, introducing a truly customizable and user-friendly colorful OLED screen that provides essential data at a glance with vibrant display, from detailed battery state and output adjustments. Powered by an advancement in chipset capability, the Majesty 225 has a maximum output of 230W and a plethora of output adjustments ranging from sophisticated temperature control suite with added Memory Mode for increased precision. 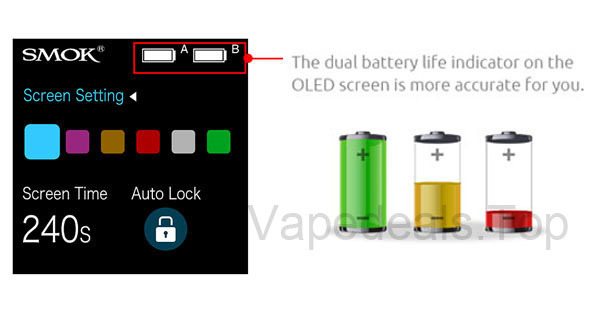 Integrated within the internal onboard is a suite of safety features, including battery series connection. The mod of Majesty is ergonomically designed so you can get comfortable hand-feel. 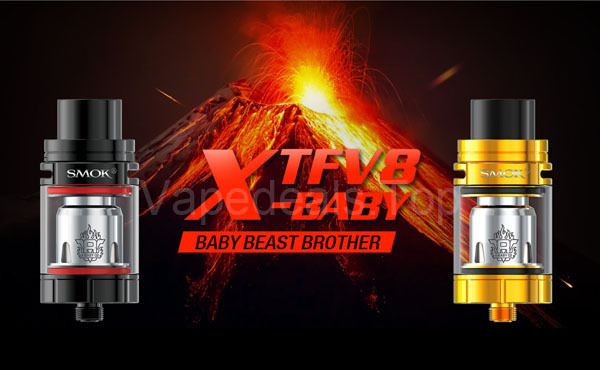 Dubbed as the TFV8 Baby Beast Brother, the TFV8 X-Baby Tank expands overall size compare to the original TFV8 Baby Tank with the enlargement of the base diameter to 24.5mm with a 33% increase in juice capacity, featuring an impressive 4 milliliter maximum reservoir. 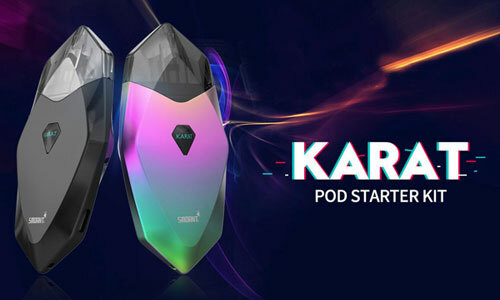 The architectural structure has evolved with the integration of a stupendous top-airflow system, assimilating two large adjustable airslots that redirects down to the atomizer chamber for a leak-proof design and flavor-orientated performance. 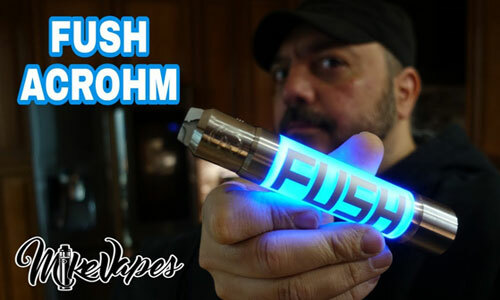 The design feeds directly and quickly into the coil base, allowing airflow to rapidly enter the system that allows for a near unmatched rate of delivery for the TFV8 Baby-X. 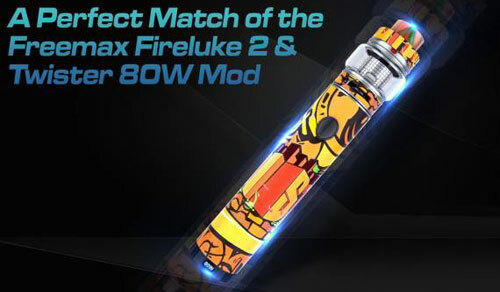 The new TFV8 X-Baby Coil Family has been explicitly redesigned to improve overall capability, introducing a brand-new coil structure with an improved coil chassis arrangement and four large wicking ports for faster saturation process.